Through acrylics and ink, we transform lifeless, blank bicycle helmets into unique finishing touches! Each helmet is hand-painted by Danielle Baskin in her own studio in East Village and produced custom to order to suite the differing preferences of most styles and personalities of cyclists. Each piece is a genuine, whimsical, and mobile work of art. 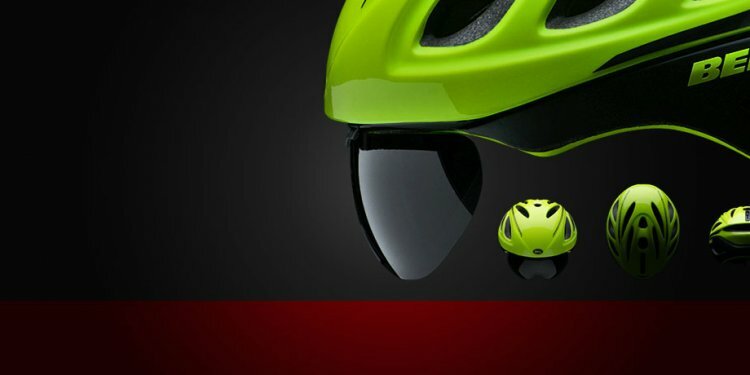 Belle Helmets can help you stylishly drive your cycle properly. I paint an empty CPSC-certified helmet by hand and seal it with 5-6 coats of UV-protected polyurethane in a glossy, satin, or matte finish, so that the artwork is scratch and water-resistant. They are meant to be durable and wearable. There's a gallery of approximately fifty helmets to chose from, but I paint each helmet to purchase, when you have so if you have actually a unique customized concept in your mind, please send me personally a message through Makeably. This product is typically willing to ship in a few days after your payment has been prepared on Hatch. For those who have any unique delivery demands, including insurance, a necessity for an order to-arrive by a specific date, dash orders and more, please integrate your needs in the "Message" section regarding the checkout web page. I actually do my far better create the highest quality products which surpass your expectations and meet your requests. As a result of nature of customized work, i'm struggling to offer refunds or exchanges unless an item is damaged. Should you get a hold of a defect together with your order or if it is damaged in transportation, please message me asap via Hatch so we can solve the problem.